Contemporary split level on a corner lot. Updated kitchen w/ stainless steal appliances. Three large bedrooms up, large family room down with second full bathroom and laundry room. 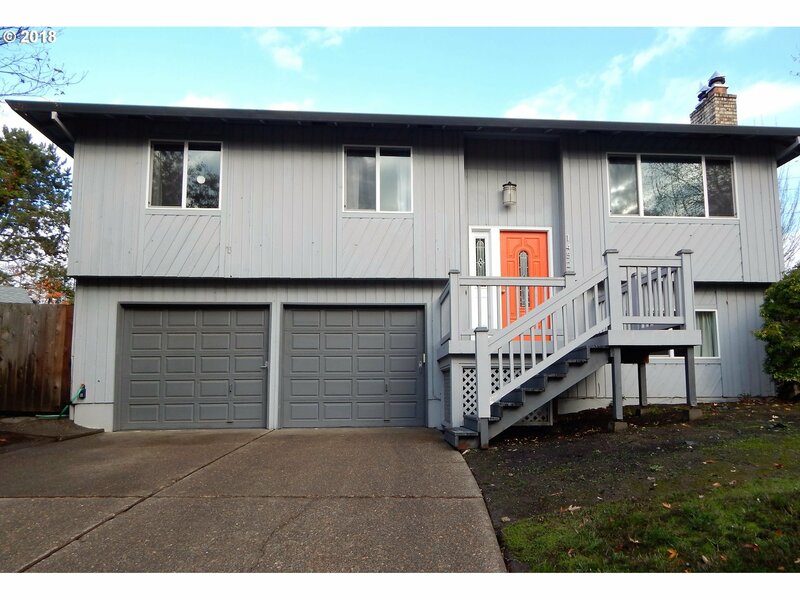 Two car garage with storage and large deck with fenced in backyard. Updated triple pane windows, newer roof exterior and interior paint. New Mountainside High School. Close to Nike/Intel/Public Trans & major shopping.